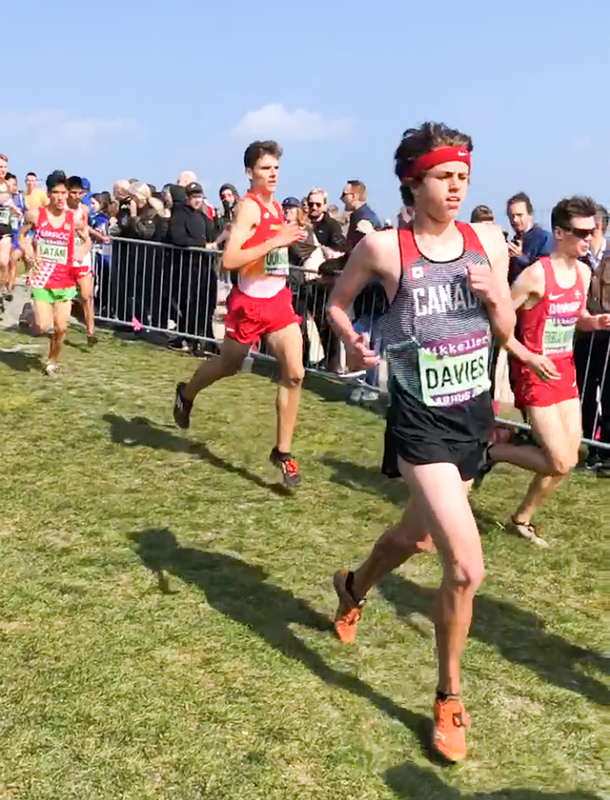 Sarnia’s Andrew Davies achieved a personal goal with a top-50 finish at the World Cross Country Championships at Aarhus Denmark on March 30. Competing in the U20 division, the Northern Collegiate grad was second among the six Canadians competing and 48th overall. The Canadian junior men’s team finished 12th in a race dominated by runners from African nations, which posted 22 of the top 25 finishes. The course included mud, sand pits and steep ascents and was described as one of the most challenging in IAAF World Cross Country Championship history. The event was attended by nearly 10,000 spectators.